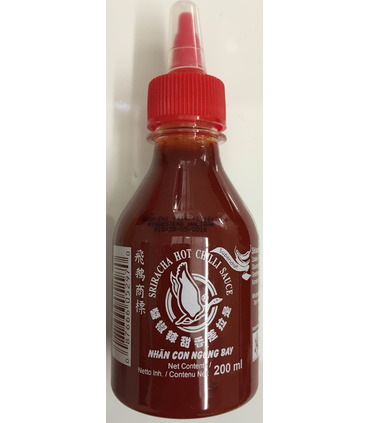 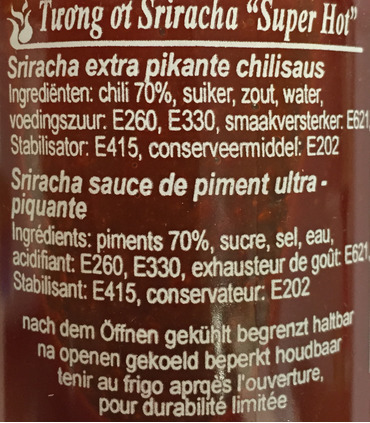 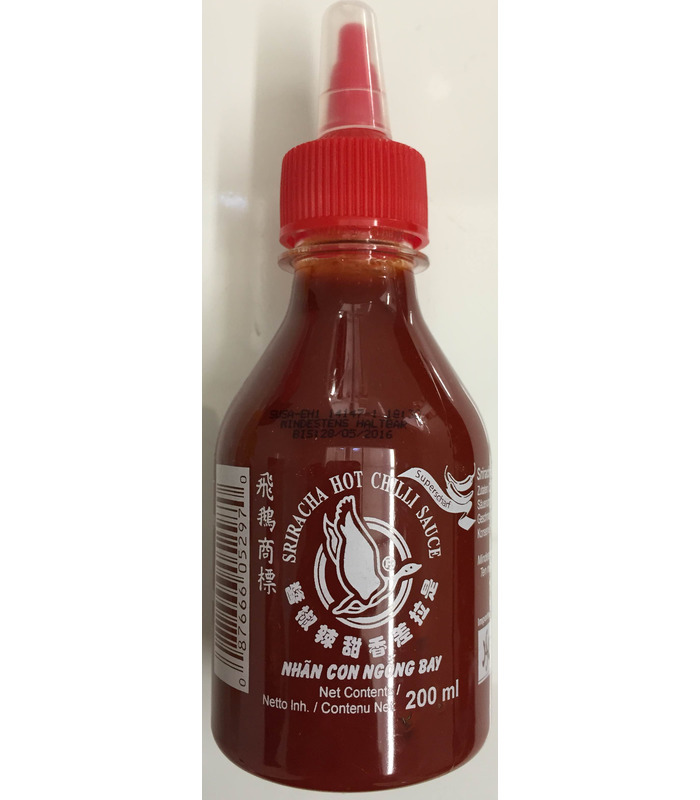 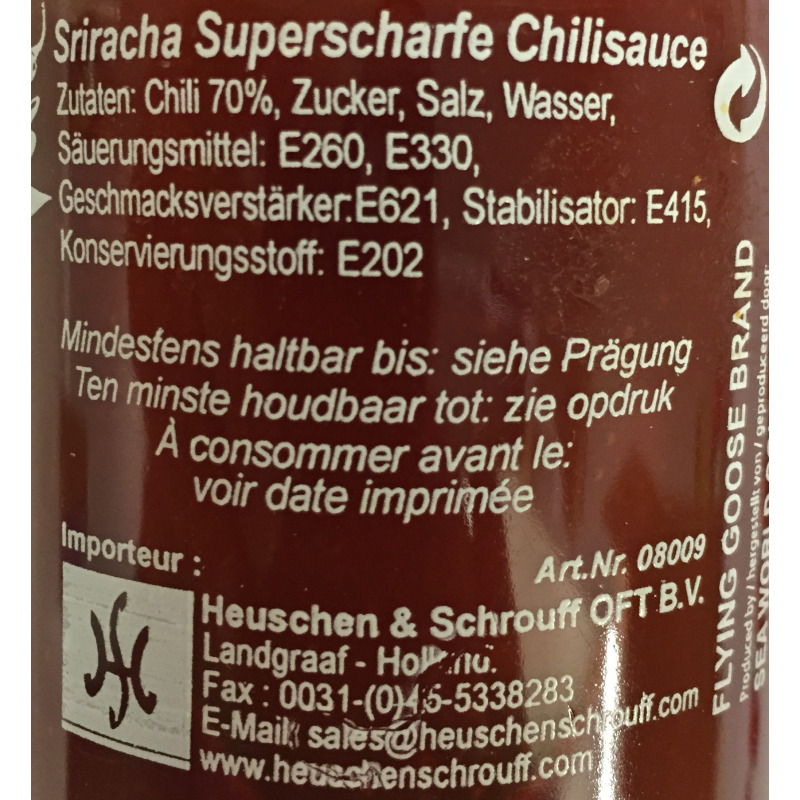 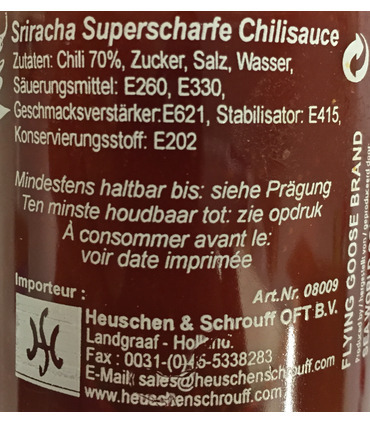 Sriracha Hot Chilli sauce is a flavorful Thai sauce made from chilli peppers. It is used as a dipping sauce for fried noodles, spring rolls, burgers and more. 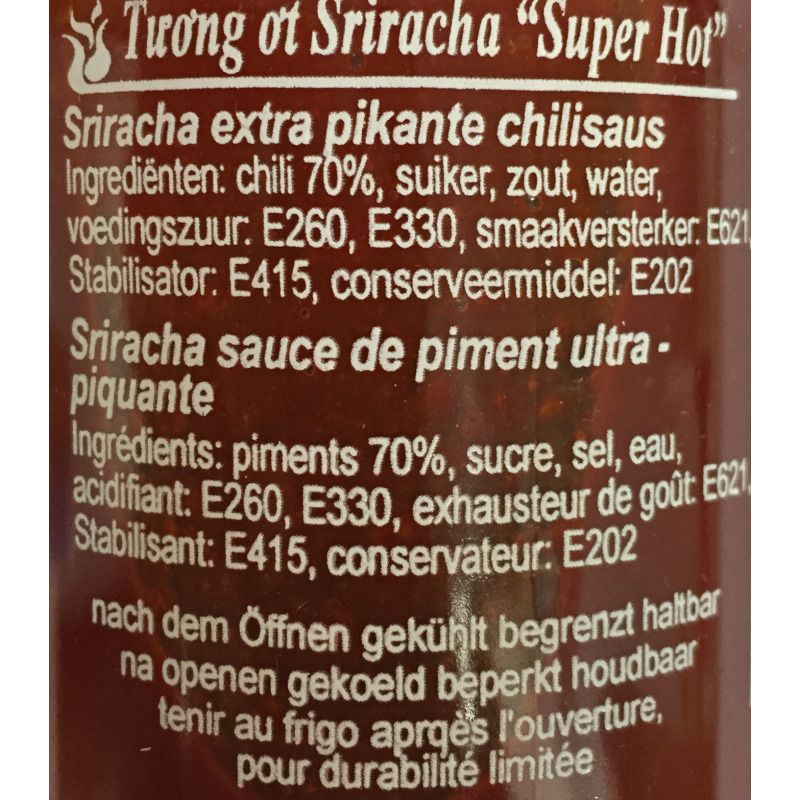 Add to Chinese noodles to fire up the dish!